The blue prints for these tracks go all the way back to the late 1980's. 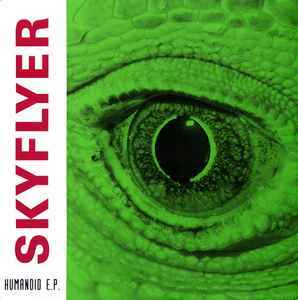 At first sight, Skyflyer's “Humanoid EP” contains remixes (or remakes) of some legendary Phuture and Humanoid tracks. But it's more than that: An homage to the heyday of Acid House, refitted to match the sound and tempo of 1992. This banging, straight forward record still works well on 21st-century dance floors.